At Bideford College we aim for young people to be happy, successful and responsible by learning the knowledge skills and values that are important for society. 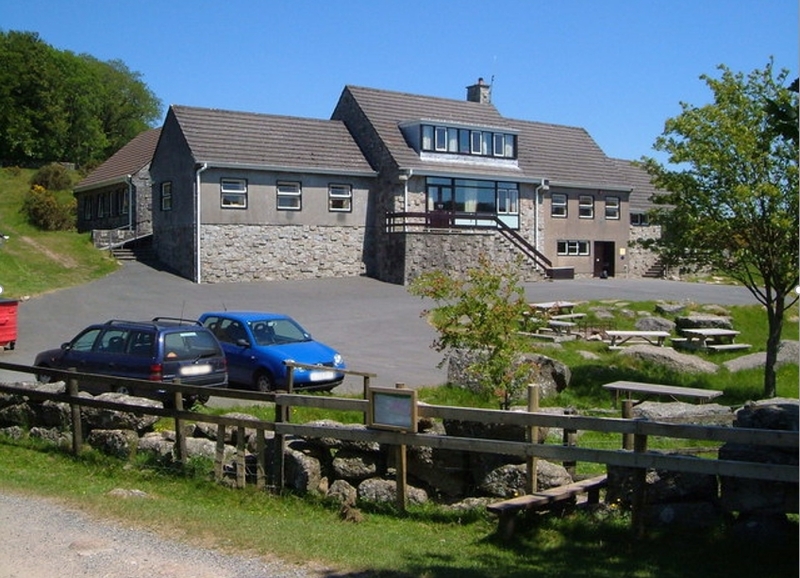 The Dartmoor Training Centre is situated on the banks of the West Dart River in the heart of the Dartmoor National Park, near Postbridge. The Centre lies in a tranquil, secluded valley with easy access to the open moor. The accommodation is divided into two large dormitories, and three smaller separate bedrooms. There is a large bright common room, a fully equipped kitchen and modern shower and toilet facilities. To get to know staff and other students from your House in Year 7 – Year 7 tutors, Head of House and House Captains will attend the residential, accompanied by Mr Jackson, Mrs Kane and Mrs Vowles. The nature of the residential both in terms of time and the activities, will allow these staff to get to know the students in a way that will build relationships for the rest of their time at Bideford College. This is a personal development residential, it is organised for students to benefit from the experience as much as possible. Set tables, wash up and prepare packed lunches.